Winter's going to be colourful! Freeriding starts with the first layer of clothing since this is what determines whether the overall clothing system will work as expected. We've put our trust in merino wool in every layer. 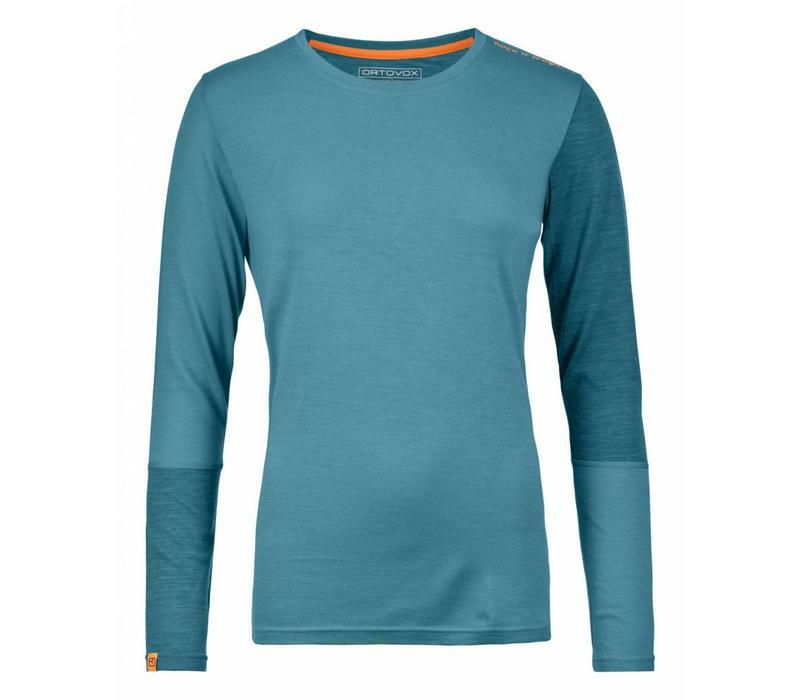 This natural fibre is great in every season of the year, but it is simply fantastic for winter sports when body temperature fluctuates between heavy perspiration during periods of activity and rapid cooling when at rest. 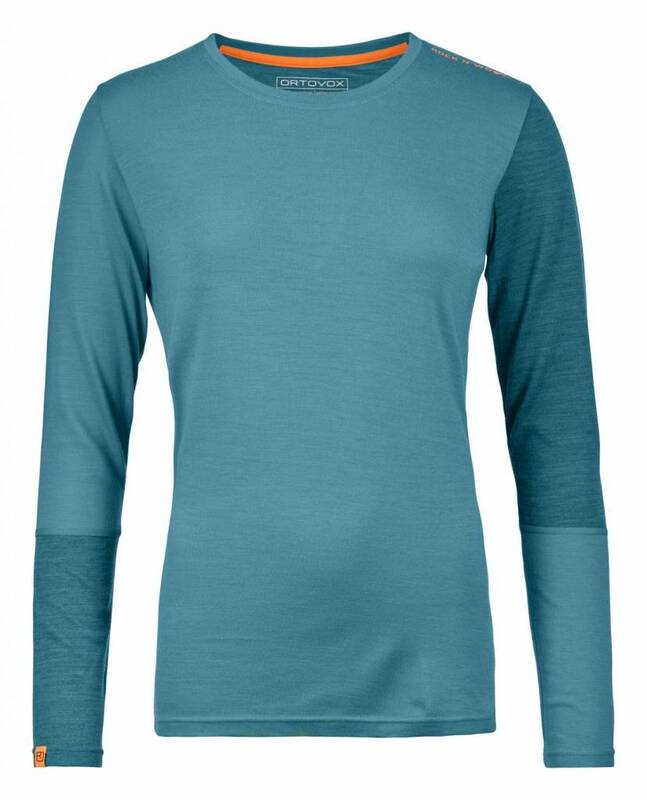 Merino wool has the unique ability to absorb large volumes of moisture yet not feel wet. It transports moisture into the fibre core and then slowly releases it. At the same time, it helps regulate temperature and prevents unpleasant odours. We use 100% MERINO WOOL for our ROCK‘N‘WOOL collection. These products have a material weight of 185 G/M², making them highly versatile from the beginning of winter to the end, even when temperatures take a dip. From short sleeves to long sleeves and from boxers to short pants, this collection is characterized largely by colourful designs, fun features, loose cuts, and - of course - the highly functional merino fibre.